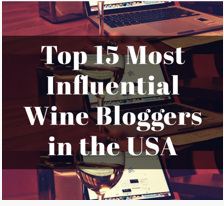 ← Are Wine Bloggers Killing Wine Journalism? Greetings from Bordeaux, France! (Actually, I am in Barsac, but…) After another eventful day of travel, I am sitting in a rather comfy room in a 19th century châteaux near the Garonne River, waiting for the sun to come up. I had hoped to ride this week, but the bike they reserved for me, well, let’s just not go there. We extended the entries once more this month, and got not one, but three additional entries! Participation in this here little Challenge may have ebbed a long time ago, and it might just be time to call it quits. For now, though, it’s time to vote! The link for the poll is at the bottom of the page, so after you read all the posts listed here, click on the link and vote for your favorite–voting is open until Monday at midnight! The Drunken Cyclist: Are Wine Bloggers Killing Wine Journalism? 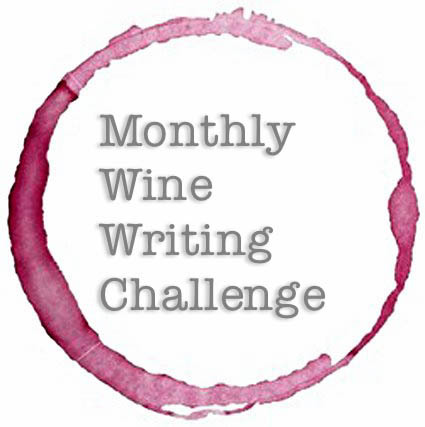 This entry was posted in #MWWC35, Monthly Wine Writing Challenge. Bookmark the permalink.